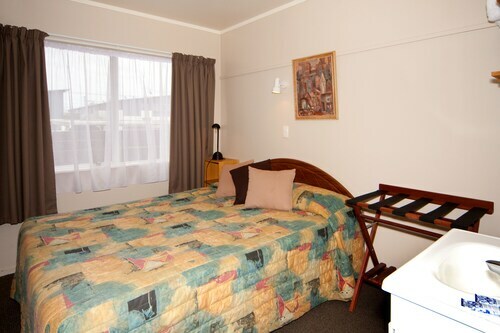 Neat and tidy motel with everything you need. 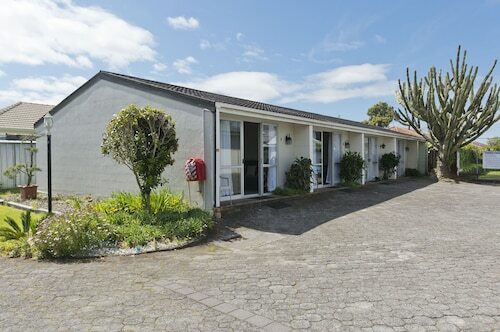 Good for money great location nestled between town and The Mount. Advertised sky channels but only had sports however wifi was good so that wasn’t a biggie. 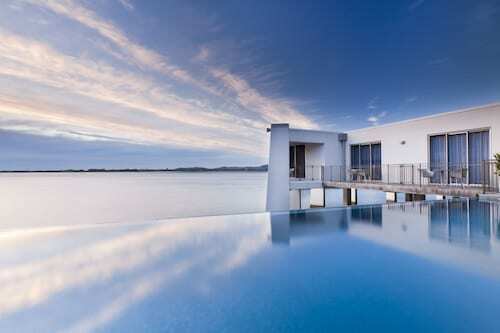 Great for a weekend stay. 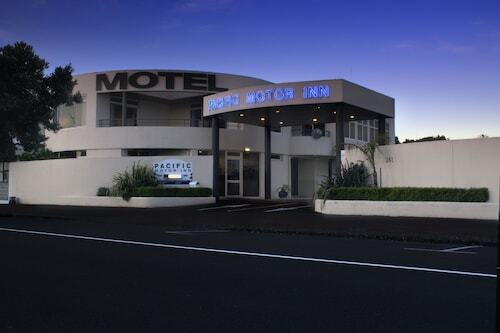 Situated in Tauranga, this motel is within 1 mi (2 km) of Tenpin Tauranga and Tauranga South Bowling Club. 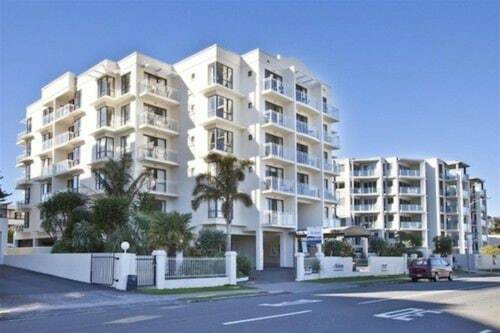 Memorial Park and Tauranga Golf Club are also within 2 mi (3 km). 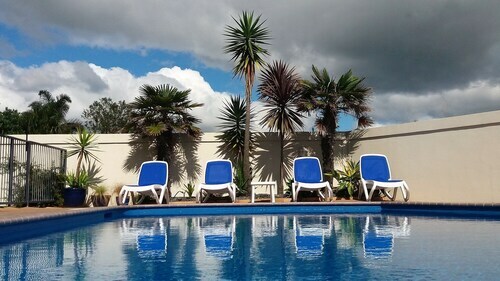 Situated in Mount Maunganui, this guesthouse is 0.1 mi (0.2 km) from Blake Park and 2.5 mi (4.1 km) from Mount Maunganui. 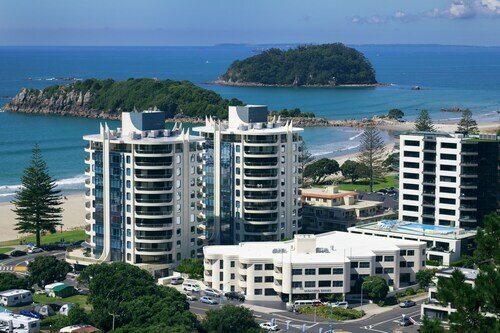 Mount Maunganui Beach and Maunganui Beach are also within 2 mi (3 km). Forget the rushing, the traffic jams and the last-minute hold-ups—everything that makes you think "I can't even." 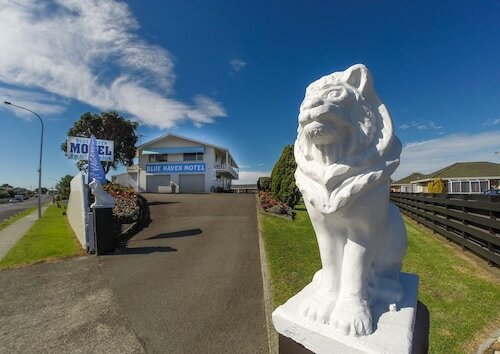 If you have a late arrival or an early morning departure, book accommodation near Tauranga airport and relax knowing you're only minutes from the terminal. Roll out of bed, enjoy a hearty breakfast and take a convenient, hassle-free shuttle to get to your gate. Flying in during the wee hours? Sip a nightcap at the bar before hitting the sack; you’ll be fresh and ready to travel onward in the morning. Short of snoozing on the runway, you can't get closer to your flight! 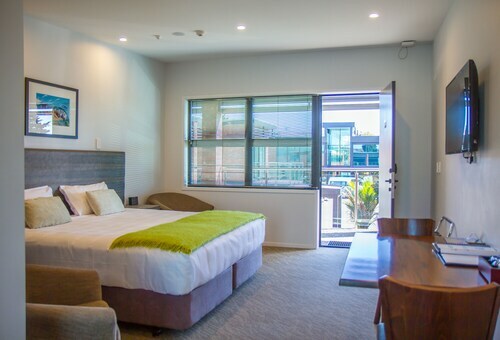 If you're driving, check out our range of Tauranga airport hotels with parking. Leave your car in a secure location and then take a free and easy transfer to the airport terminal. Or book a hotel with a meet-and-greet service for the ultimate in convenience. Many dedicated concierges will often collect your car from the hotel and bring it to you directly when you fly back from your holiday. It doesn't get much better than that! 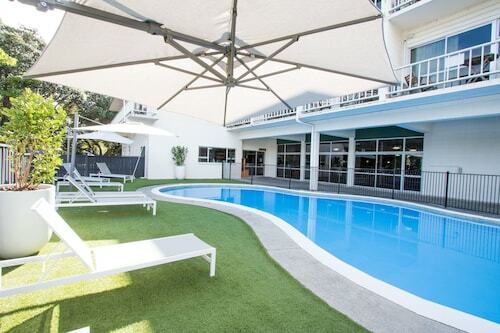 With Wotif, you can book cheap Tauranga airport accommodation and enjoy a range of amenities, from basic options to the ultimate in high-end luxury. Whether you want a simple bed and pillow or a selection of spas, chic bars, trendy bistros and fitness facilities, you'll be sure to find the hotel that lets you make the most of your stopover. The only question is how will you find the time to do it all before you fly?